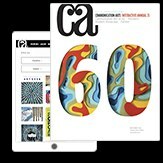 hat trick and JaneWentworth Associates showcase the museum’s collections in its new identity. 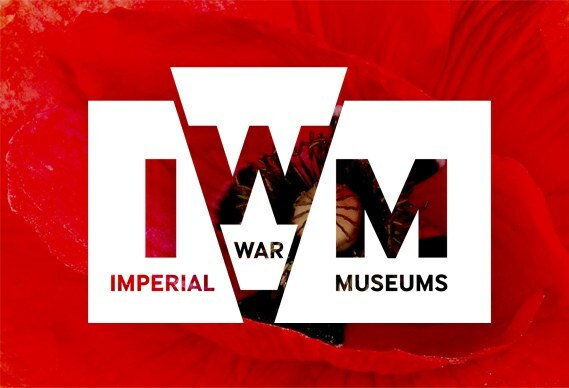 From London-based creative agency Hat Trick and brand strategist JaneWentworth Associates is this new identity for Imperial War Museums (IWM) that places its remarkable collections at the core. 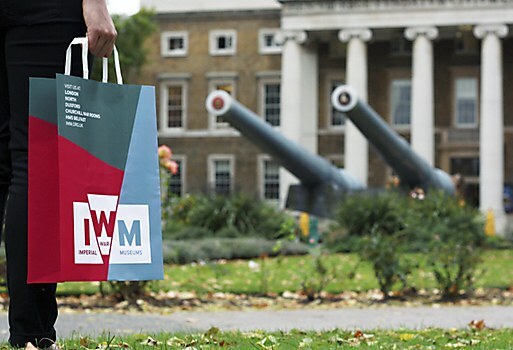 Audience research showed that people confused by mixed messages and a lack of consistency across the five museums; the new brand brings all the museum’s branches together under the initials IWM giving it greater impact and a consistency across all its branches. 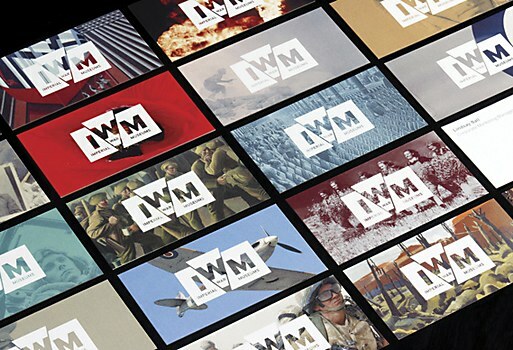 The distinctive mark encapsulates the brand and the force of war with split blocks and graphic angles that reflect how war shapes people’s lives while emphasizing the name and the ties between each branch of the masterbrand. 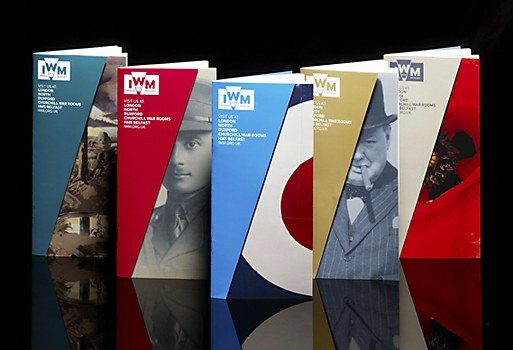 Coupled with a refreshed color palette, a more coherent typographic style and clearly defined imagery guidelines, it's a powerful visual language that will be fully embedded in time for IWM’s major commemorations marking the centenary of the outbreak of World War I in 2014. BRW USA makes hair-raising speeds fashionable in a playful spot for the Israeli telephone company. 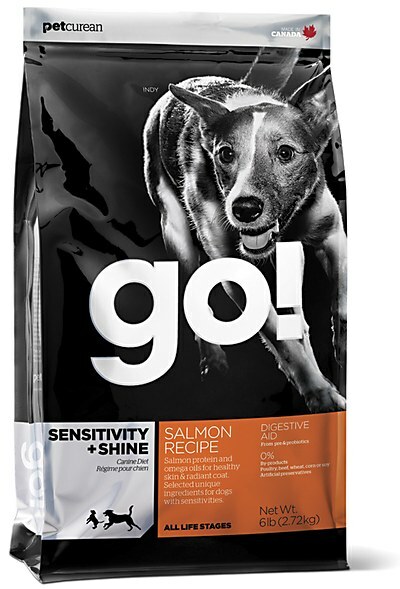 Subplot Design Inc.’s packaging design trumpets the pet food company’s products. 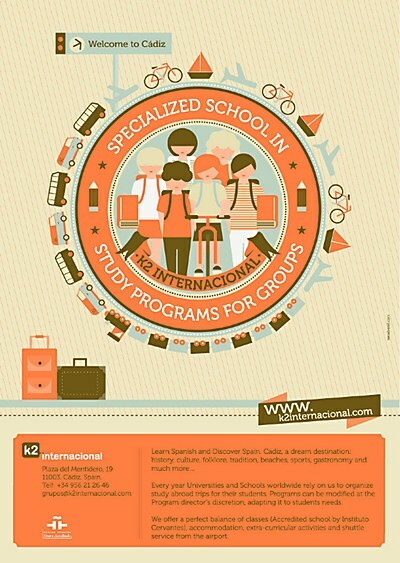 Neosbrand designed a campaign to attract new students to the Spanish language school.